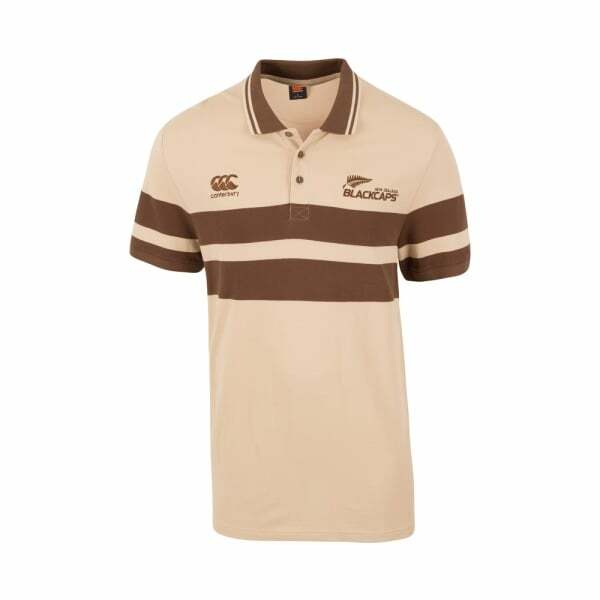 Get that classic style with the 2017 Retro Polo - classic styling with a rib knit collar and colours reminiscent of the 1980's New Zealand Cricket team. You'll be sure to stand out and look the part with this bit of kit. Retro themed polo shirt with rib knit collar.